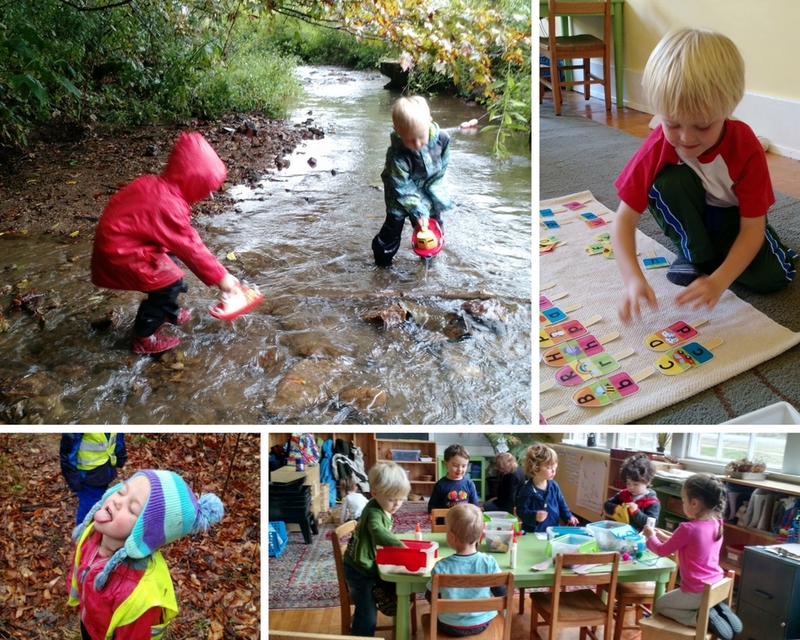 The Mayapple School offers creative, place-based education for children ages 2.5 – 6. Our multi-age classroom offers a vibrant environment for project based learning, process art experiences, nature explorations, rich story times, and intentional dramatic play opportunities. 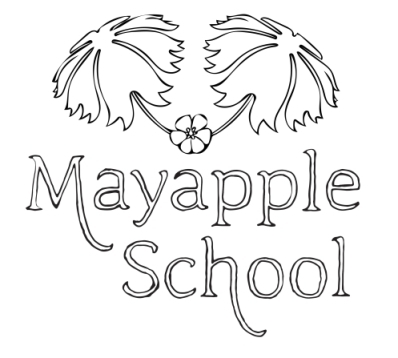 If attending The Mayapple School would be a great fit for your child, but not a great fit for your family’s finances, a scholarship might be available for your child. Our scholarships are need based, largely on family income, though extenuating circumstances are also considered. Please note that scholarships are awarded only to the extend that funds are raised. All awards are made possible by the generosity of our donors and the hard work of board members and other fundraisers. Thank you!